Cedarwood Surgical is a leading equipment company, providing full-service equipment support for vascular centers and office based labs. We assess each client’s individual needs to provide you the best products available. 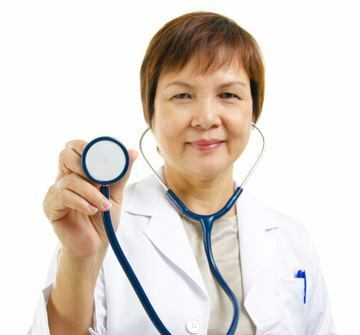 Cedarwood Surgical values our clients’ needs. A big part of our service to you is our attention to detail and working with you to understand what products your business needs. After we do a full consultation with you, we can work with our manufacturer suppliers to get you all the resources your vascular center or office based lab will need. Our mission starts with providing the highest quality medical equipment possible for Vascular Access Centers, Ambulatory Surgical Centers and Office-based Labs. 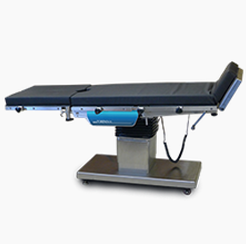 At Cedarwood Surgical, we listen carefully to your needs to ensure you receive the highest quality, most cost-effective new and refurbished medical equipment and supplies. We’re not interested in just selling the equipment to you. Instead we work with you to ensure the equipment is delivered, installed and maintained over the long term. 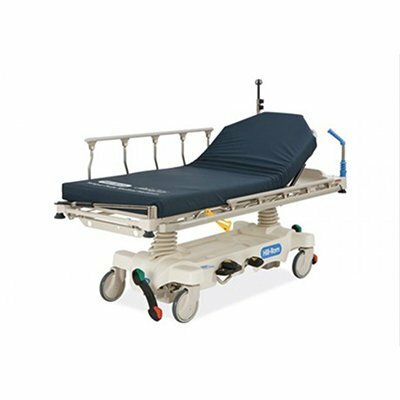 When you choose Cedarwood Surgical, you gain a company with more than 30 years of medical equipment distribution, sourcing and refurbishing. 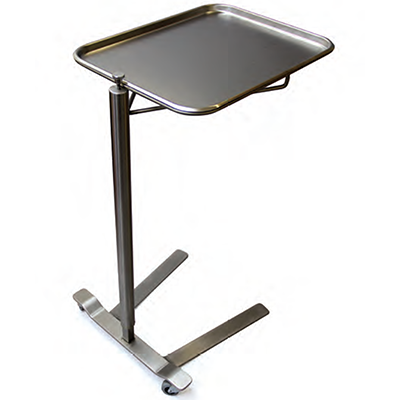 We are dedicated to providing the best quality new and used medical equipment for medical professionals all across the country. 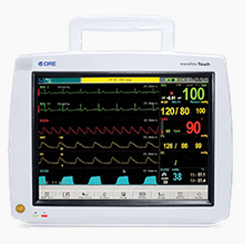 Our team provides expertise in buying and selling both new and used medical equipment including AED defibrillators, EKG monitors, patient monitors, sterilizers, stretchers, IV stands, crash carts and more.